Rheumatoid Arthritis effects around 1.5 million people in America today and affects more women than men. Rheumatoid Arthritis is an autoimmune disease where the body’s immune system attacks the joints and makes it extremely painful to move around and function normally. With so many people affected across the country, it’s no wonder there has been so much research into home remedies for Rheumatoid Arthritis. Let’s go over the 14 most amazing home remedies for your Rheumatoid Arthritis so you can improve your quality of life. Epsom salts are a great remedy for a lot of aches and pains because of the magnesium sulfate that it is made out of which can help to soothe aching joints and ease muscle pain. The best use of Epsom salts is to put a cup or two into a warm bath, with the part of your body where your arthritis is the most painful, and soak for 30 minutes. Ginger is a great little spice because studies have proven that it has anti-inflammatory properties. Having an inch or two with your meals or in a smoothie can help with the pain of swollen joints. In fact, there have even been studies on ginger’s cancer fighting properties too. Isn’t it magic? 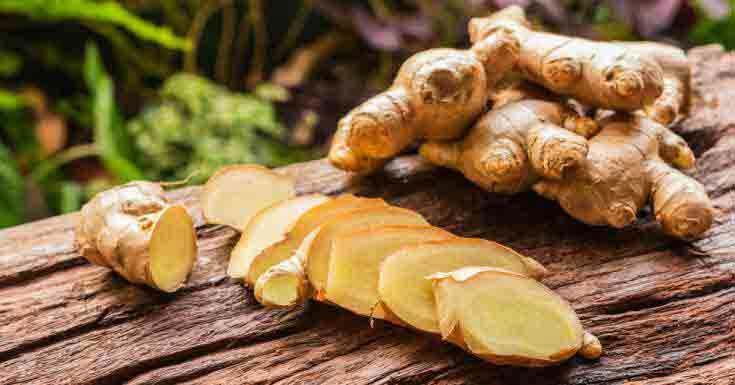 If you’re not eating ginger on a regular basis, now’s a good time to start. Heat therapy is an age-old remedy for a lot of ills. In fact studies have shown that it helps aching muscles and other aches and pains as well as arthritis. It’s become such an effective way of relieving pain that you can find heat therapy in various forms including sticky pads you can apply to your body, wheat bags that can be microwaved or even your trusty old hot water bottle. People using heat therapy for their arthritis have reported significantly less pain than those who didn’t use it. We’ve talked about the benefits of heat therapy for your arthritis but cold therapy is also effective. In fact alternating between hot and cold compresses where your arthritis is at it’s worse can be even more effective than just applying hot or cold therapies alone. Massage isn’t just something that is used to help us relax, it’s an age-old method of pain relief. Athletes use massage regularly to help their aching muscles and it can be just as effective on treating the pain of arthritis. Massaging your aching muscles or, better yet, getting a professional to do it for you, can greatly reduce the pain of swollen joints. And it can help you to relax! Black pepper is great for helping alleviate the symptoms of rheumatoid arthritis because it contains capsaicin. Capsaicin is known for it’s anti-inflammatory properties and adding black pepper to your meals every day can help to combat the symptoms of rheumatoid arthritis. Stretches are excellent for pain management. Everyone knows how a nice stretch when you get out of bed in the morning feels amazing, so it shouldn’t be hard to understand how it can be beneficial for your Rheumatoid Arthritis. Studies have shown that following a good stretching routine can help ease swollen joints and provide relief from pain. Add a stretching routine to your day for the best results. It’s best to stretch after exercise when your muscles are warm and more flexible. Evening primrose oil has a lot of benefits and has been taken as a home remedy for a long time. Evening primrose oil has a number of different health benefits, including the treatment of arthritis. Studies have shown that people taking evening primrose oil supplements on a daily basis reported less pain and stiffness. Add a capsule a day to your supplements for best results. Cinnamon not only smells and tastes delicious but did you know that cinnamon bark actually has anti-inflammatory properties? Not only that but cinnamon itself has been linked to the relief of aches and pains as well. So cinnamon is an all-rounder when it comes to relief of rheumatoid arthritis symptoms so start adding it to your meals to start gaining those healing benefits. Green tea is one of those magical drinks that everyone has been raving about for years. Not only does it boost your metabolism but it also has a number of different health benefits that make it one of those drinks you need to be having in your life. Especially if you suffer from arthritis. 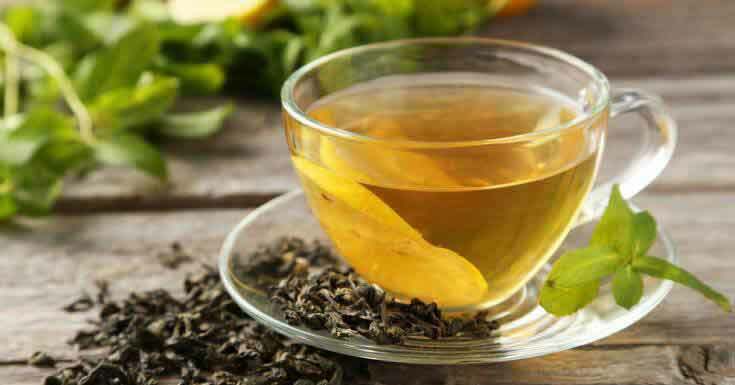 Studies have shown that green tea contains properties that reduce vascular inflammation caused by rheumatoid arthritis. So get to drinking those 4 cups every day and see how long it takes for you to notice the improvement! This fantastic little spice has excellent anti-inflammatory properties. Studies have shown that Turmeric decreases the swelling in your joints and thus lessens the pain of arthritis. People who regularly consumed turmeric reported that their arthritis symptoms lessened over the course of time. Adding around a tsp to your meal or smoothie is a great place to start adding this spice to your life. Vitamin C is a vitamin that you should be taking every day because it’s really important to your immune system and has a number of different other health benefits. In fact, studies have shown that Vitamin C is even more beneficial for people with arthritis. If you don’t already take a multivitamin with Vitamin C in it, start taking a vitamin c supplement every day to help improve your arthritis. Are you eating enough oily fish? Oily fish are the best source of Omega-3 Fatty Acids. If you’re unable to eat fish then you need to be taking a supplement of this. Not only is it a mood-boosting brain food but studies have shown that it is extremely beneficial for people with arthritis. 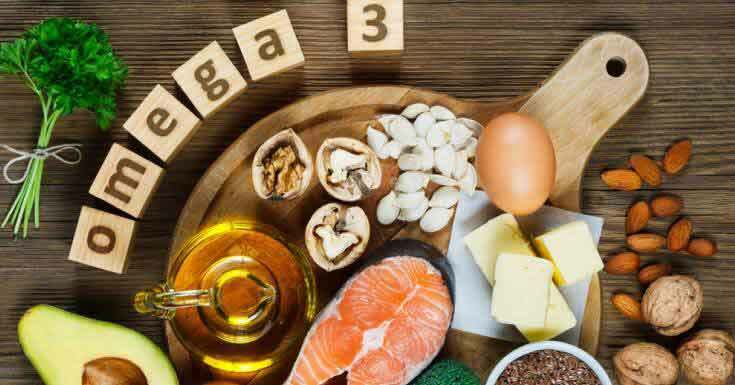 So make sure you’re eating enough oily fish (around a 140g serving every week) or taking an Omega-3 supplement with your daily vitamins to help improve the symptoms of your arthritis. Hydrotherapy has been a remedy for a number of different aches and pains throughout the years. Studies have shown that hydrotherapy can really benefit those who suffer from arthritis. Warm baths are your at-home version of hydrotherapy. Take a warm bath every day and submerging the area most affected by your arthritis for 30 minutes to help with swollen and stiff joints. Recent studies have shown Garlic to not only have anti-inflammatory properties but also immunomodulation properties too which makes it a double whammy for people with Rheumatoid Arthritis. You should try consuming 1 to 2 cloves of garlic daily or taking garlic capsule supplements to see improvement in your arthritis. 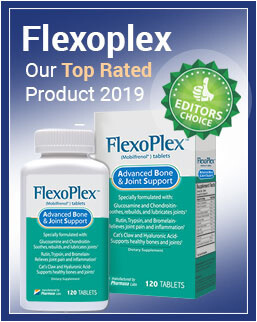 Rheumatoid Arthritis is an awful, painful and debilitating disease that a lot of people throughout America suffer from. By using the home remedies above combined with medication we hope to see improvement in the management of pain, stiffness and swollen joints. Have you tried any of the above remedies? We’d love to hear your results. If you have any further suggestions for home remedies that you’ve found work for you, please let us know!